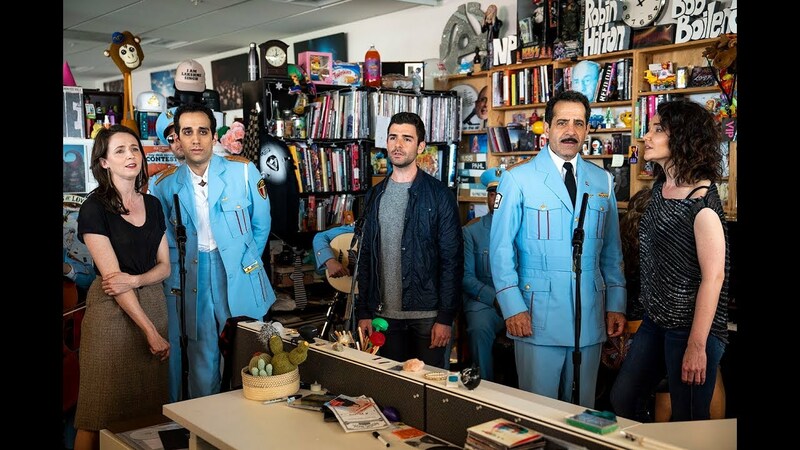 THE BAND’S VISIT was the winner of 10 Tony Awards, making it one of the most Tony-winning musicals in history. It was also the 2019 Grammy Awards® winner for Best Musical Theater Album. The North American Tour begins June 25. The Grammy Award® Winning Original Broadway Cast Recording is now available from Ghostlight Records. Simple. Exquisite. Breathtaking. 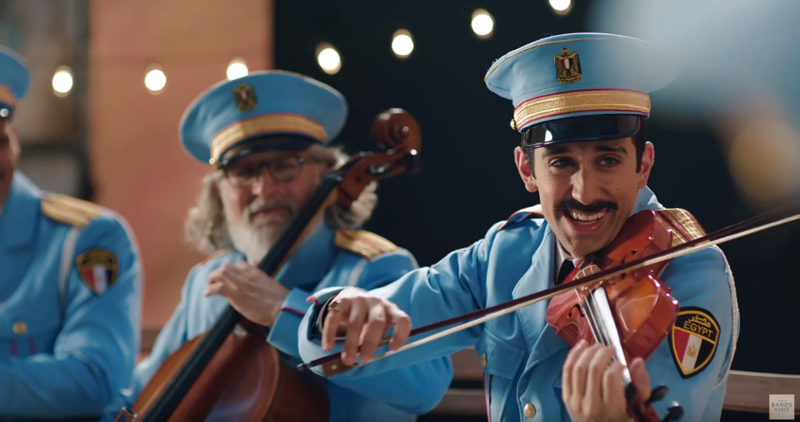 @TheBandsVisit is for any human who feels things.
.@TheBandsVisit is one of the most subtle, captivating, and deeply felt musicals I've seen in forever. “THE BEST MUSICAL ON BROADWAY! The Original Broadway Cast Recording is now available everywhere from Ghostlight Records.